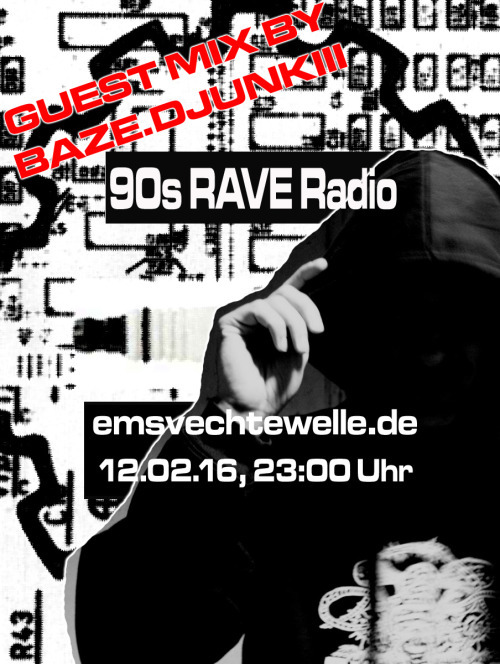 Going back to 90s with a special one hour Jungle set! Terrestrial transmission on frequency 99.3FM in and around the Emsland-region of Germany. Click here for internet stream!